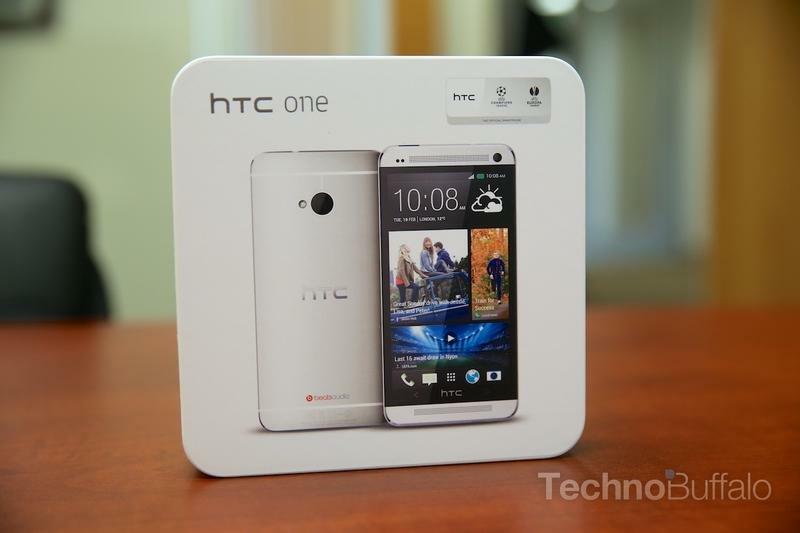 In an effort to really hype up and push the HTC One before the device launches on April 19, HTC says it will erect Showrooms around high-traffic malls across the U.S. The store-within-a-store kiosks, which will be up for “a minimum of three months,” will give consumers the opportunity to see and use HTC’s most exciting device yet. As Samsung looks to ramp up its presence in Best Buys across America, this is exactly the move HTC needed to do in order to compete. The Showrooms will feature interactive experiences with multiple HTC One devices on display, giving consumers the opportunity to actually play with the company’s new flagship before making a decision. Having an HTC curated experience will provide more intimate interactions—keeping with Apple’s popular retail model—and help the company really increase mind share. We’ve said HTC needed to really step up its marketing game, and it’s pleasing to see the company doing just that. The One isn’t just about a beautiful exterior; the company has put a lot of effort into molding Sense 5 into a more dynamic and elegant experience. With BlinkFeed, a user’s home screen is always connected to your favorite news, constantly updating. Zoe allows users to create better “living” galleries with the One’s excellent UltraPixel camera—bringing this feature right to consumers will really boost excitement. Of course, there are many other features about the One to be excited about. With the Samsung Galaxy S4 on the horizon, HTC has a huge obstacle to overcome if it wants its latest flagship to be a success. “HTC One Showrooms are taking the concept of a pop-up store to different place by creating a large, playful, interactive exhibit where we expect people to be entertained and have a new experience with the HTC One at each visit,” said Erin McGee, vice president of marketing in the U.S.